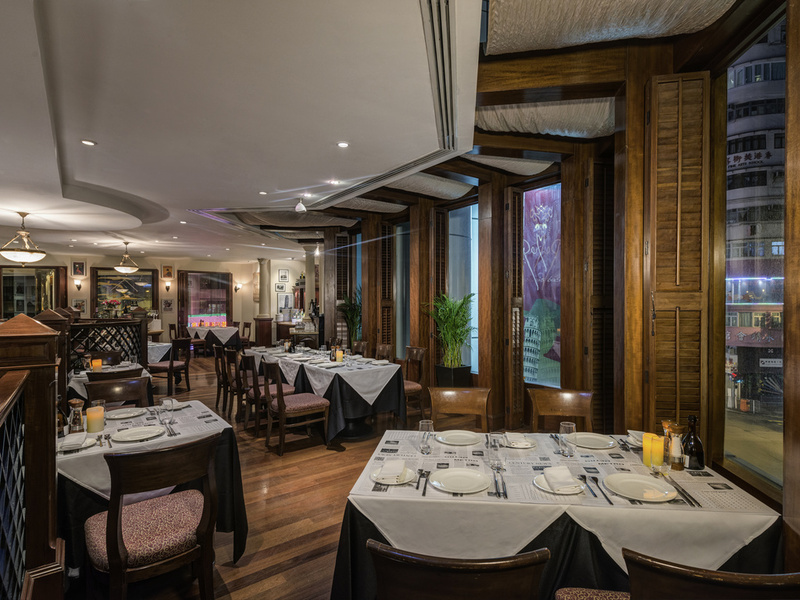 Pepino Italian Restaurant overlooks the vibrant city view of Wan Chai. Its classic design conjures up the feeling of an authentic European restaurant. 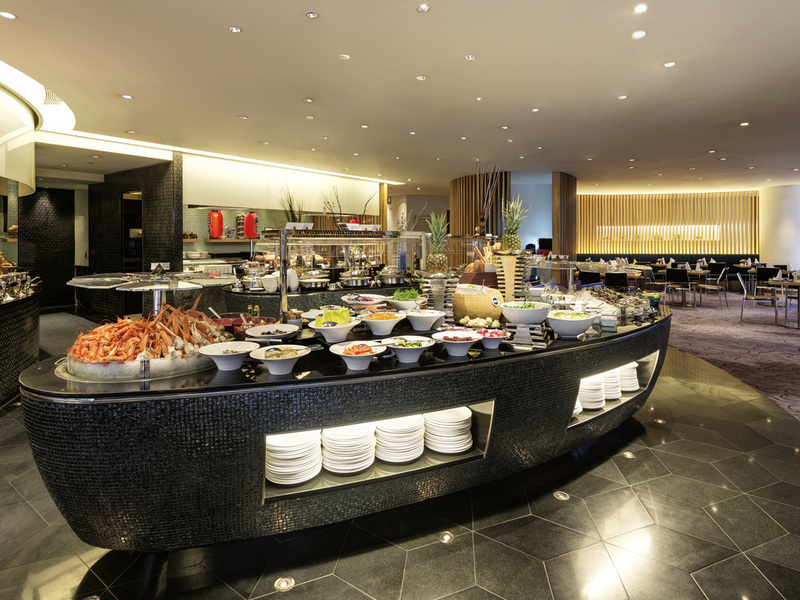 The restaurant offers business lunch and traditional Italian a-la-carte menu with wine paring services. 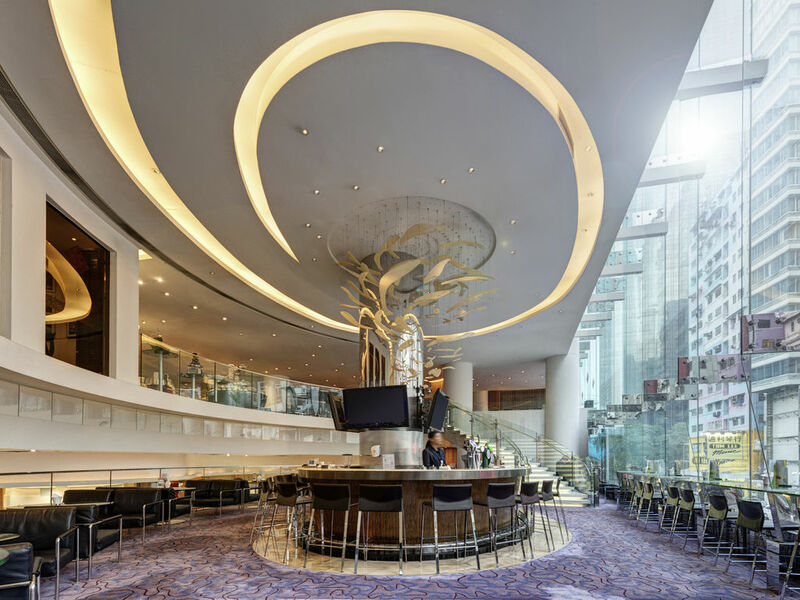 Novotel Century Hong Kong, located at the heart of Wan Chai, is offering 508 newly refurbished rooms and a new lobby. You can reach Hong Kong Convention & Exhibition Centre (HKCEC) with an 8-min walk. 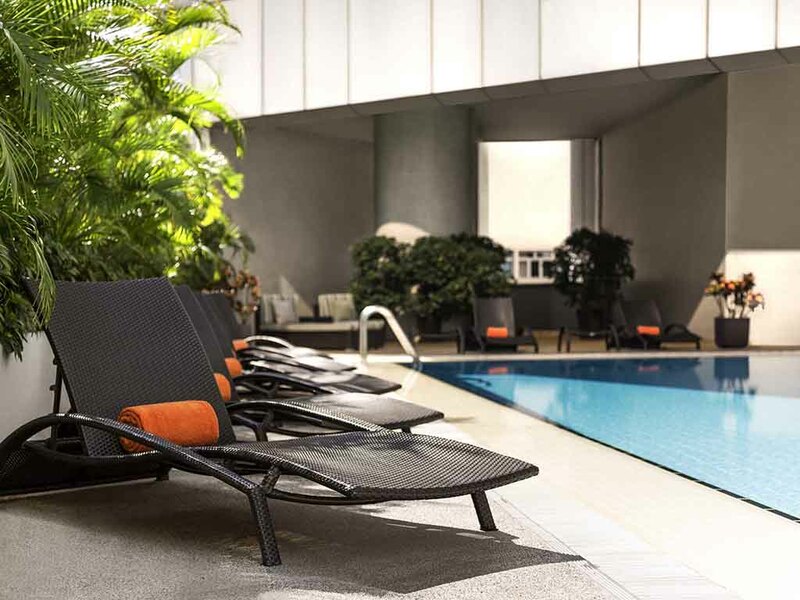 The premium location provides easy access to the MTR Station and Star Ferry Terminal just 5-minutes away. You can conveniently discover the bustle of Hong Kong Island by taking the tram (ding-ding) located opposite the hotel, or choose to go shopping in Causeway Bay, the shopping hub in the city in 10-min.